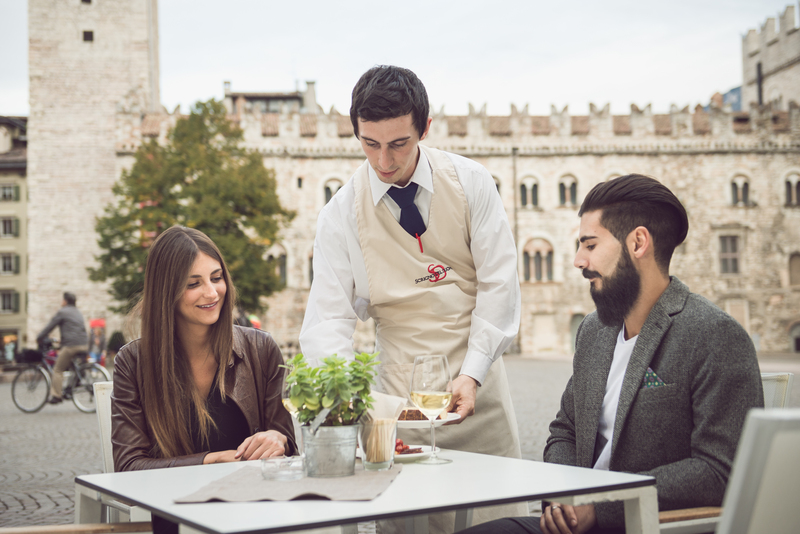 Do you feel like having an aperitif in Trento? Scrigno del Duomo is one of the best places in the historical centre of Trento where you can enjoy cocktails and wines in a location of great charm, also recommended by the famous TripAdvisor portal. The typical Trentino aperitif consists of a triumph of appetizers made with local and typical products from Trentino and its surroundings. Delicious food is accompanied by a wide selection of wines, which are listed on the large blackboard of the wine bar. A real ‘hit parade’ of great red, white and sparkling wines from Trentino and Italy, from the renowned TrentoDoc sparkling wine to the best wineries in Italy and all over the world. Check also our events calendar and enjoy a different evening.